We aim at providing classic yet fashionable products featuring high quality for all our customers. In recent years, our company has introduced a series of advanced production equipment. Q5. 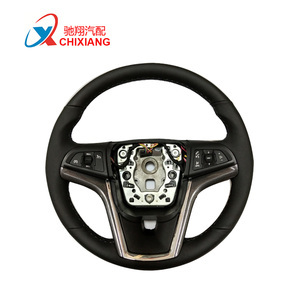 How about quality of products9 A: We guarantee strict control on every detail of the products. Q5. Can you produce according to the samples9 A: Yes, we can produce by your samples or technical drawings. Q6. What is your sample policy9 A: We can supply the sample if we have the parts in stock, customers have to pay the sample cost and the courier cost. Q7. Do you test all your goods before delivery9 A: Yes, we have 100% test before delivery, if necessary we can send inspection report before delivery. 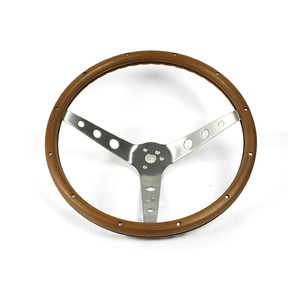 350mm Wood Deep Classic Drifting Steering Wheel This Racing Car Steering Wheel produced from the finest wood, and aluminium to achieve a unique design / style. The Sculpted grip section offers that distinctive driving sensation, with a perfect blend of comfort and sensitivity that gives you the perfect driving experience . 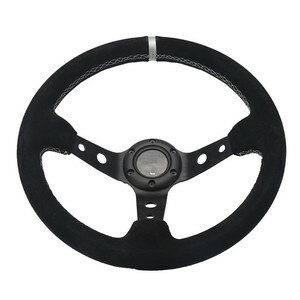 Features of the car steering wheel include: deep dish dish offers a more direct response and overall control. 4. after sending, we will track the products for you once every two days, until you get the products. What is your terms of packing 9 A: Generally, we pack our goods in neutral white boxes and brown cartons. We'll show you the photos of the products and packages before you pay the balance. 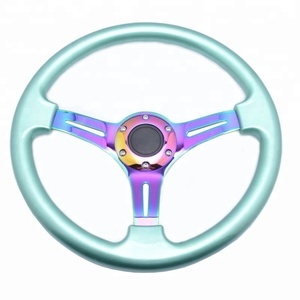 Zhejiang Jialong Auto Parts Co., Ltd.
3) Delivery : within 20 days after receiving the advance payment. , Ltd was founded in 2017, it specializing in producti ng and s el l ing the diesel engines, generators, water pumps, and all kinds of spare parts . And w e aim to be the leading supplier of electric power solutions. We also combine design ability and shipping consolidation services to provide our customers a total solution of auto parts. 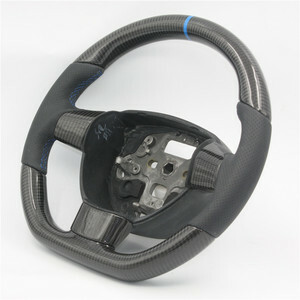 Our mission is to satisfy all customers by providing a wide range of products with reasonable price. Our mission is to satisfy all customers by providing a wide range of products with reasonable price. Alibaba.com offers 1,352 classical steers products. About 1% of these are auto steering gear, 1% are other auto steering system. A wide variety of classical steers options are available to you, such as wood, pvc, and leather. You can also choose from free samples, paid samples. There are 1,379 classical steers suppliers, mainly located in Asia. The top supplying countries are China (Mainland), Taiwan, and Malaysia, which supply 98%, 1%, and 1% of classical steers respectively. Classical steers products are most popular in North America, Western Europe, and South America. You can ensure product safety by selecting from certified suppliers, including 193 with ISO9001, 67 with Other, and 28 with ISO/TS16949 certification.